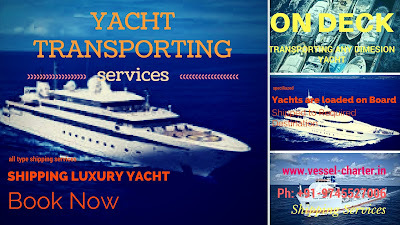 Contact us with your complete details of yacht and if possible sent us photos and dimension of the yacht to be transported. We ship them by loading on board mother ship and safely and on time delivery is made for all size / dimension luxury Yachts. We also capable of Transporting Yachts in Bulk and exclusive services available for single and bulk transporting to any safe destination port.